Punch Quest is a two dimensional side scrolling infinite running game that incorporates themes and facets of retro arcade style fighting games. Run through darkened dungeons as a muscular warrior man or woman, dressed in a variety of clothing options which you get to customize. 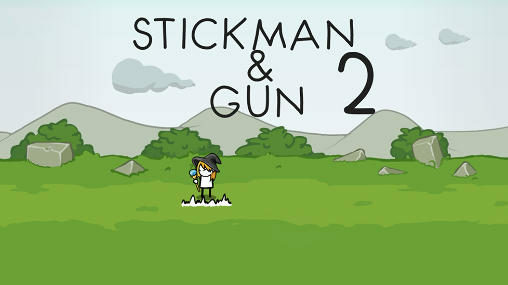 Battle with creatures and ghouls who want to prevent you from accessing the secrets of the dungeons. There are flying bats, undead skeletons, zombies, vampires, and wraiths to name just a few of the many evil creatures you will encounter in the dungeons. 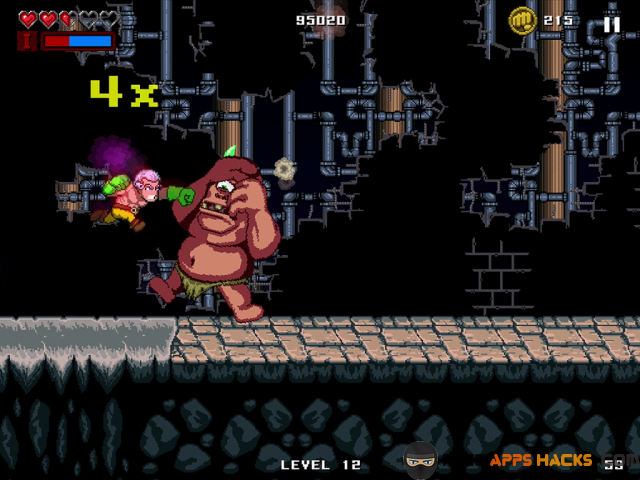 Punch Quest was developed by Rocketcat Games and published for Android and iOS devices by Noodlecake Studios Inc. back in 2012. Since then Punch Quest has seen a surge in popularity and millions of downloads on the iTunes App Store, the Google Play Store, and more recently on the Amazon App Store as well. With at least 4 star reviews on each of these respective sites it’s no surprise that we’re still mentioning an older mobile game like Punch Quest years after its initial release. Due to its success, Noodlecake Studios has been consistently releasing updated versions of Punch Quest to satisfy its loyal fan base and to fix bugs and errors in previous versions. Even from the onset it’s evident that you’re dealing with a unique game with its own personality, there is far more to Punch Quest than meets the eye. Gameplay consists of a combination of quick impulsive movements which are immediate reactions to the in game obstacles, coupled with some strategic moves which can be utilized to advance quickly in the game. 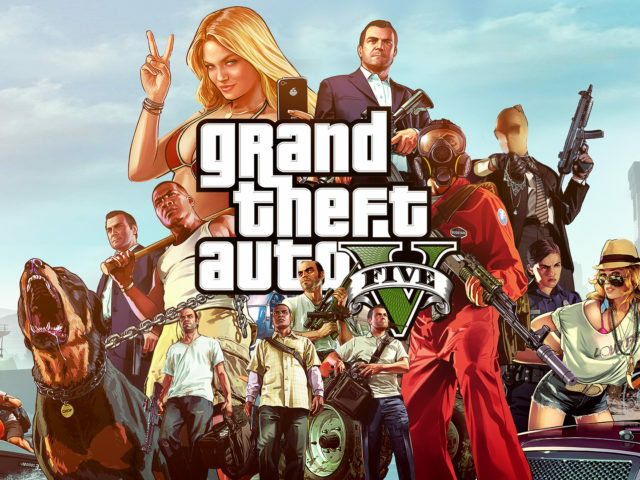 The overall tone is very silly and enjoyable for child and adult gamers alike. You can ride a dinosaur that shoots laser out of its mouth or become a gnome, it’s all up to you. Complete quests to gain fancy hats with magical powers or punch your way into Punch Quest history. Although this is a one person game, you can link Punch Quest to your social media account, or your game center, to compare your score with your friends, family, and all Punch Questers around the world. 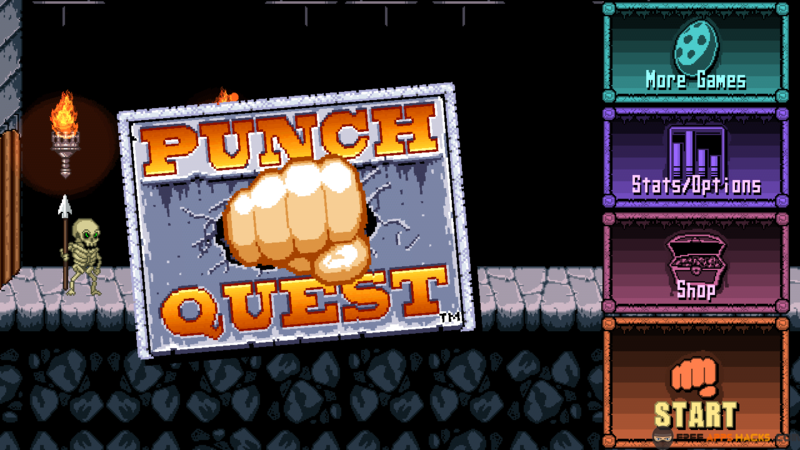 Before you begin learning all of the great cheats and tips needed to take your Punch Quest journey to the next level, begin by familiarizing yourself with the controls and viewing options, mastering these is the first step towards mastering Punch Quest. There are two layout options for viewing Punch Quest, vertically and horizontally, which way you desire is up to you and there is no right or wrong orientation. When positioned vertically you can much more easily, and quickly, address the issues currently facing you. Also, the vertical integration allows better viewing of levels above and beneath your character. When positioned horizontally, you have the added bonus of being able to see much farther ahead and behind you. In terms of attack moves, first, there are dash punches which are activated by tapping on the right side of the screen. Dash punches are your go to punch with the most range and they also increase your running speed. To quickly get from point A to point B just dash punch along the route and you will get there much quicker than if you were to merely run. A dash punch propels you forward quickly and with force, if you are midair you can use a dash punch to move forward and attack a flying enemy. Next are uppercuts, uppercuts are activated by tapping on the left hand side of the screen. Uppercuts are used for attacking opponents above you, or activating/breaking relics and items which are not directly in front of you. The uppercut attack is also your only way of jumping in Punch Quest, so use it to avoid enemies, get to higher platforms, etc. Keep in mind that uppercuts will slow you down significantly but they do more damage than dash punches. Third are slams, these can be activated by tapping on the left hand side while you are already in the air. Slams are stronger and have a better range than uppercuts, and they will make you fall much more quickly than an uppercut would. Lastly there is defending. Defending is one of the most important moves especially when facing an incredibly strong foe. 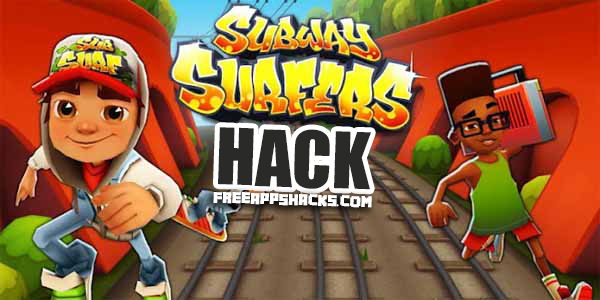 By using two of your finger, tap on the screen simultaneously and your character will throw their arms up and come to a complete stop. 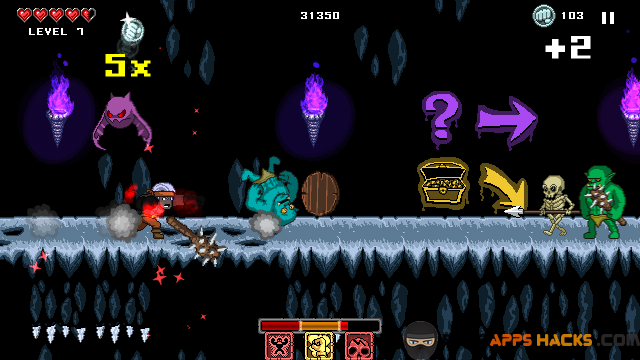 Defending is the only way of stopping in Punch Quest other than getting outright killed. Defense must first be unlocked in the in app game store. I highly recommend doing this as soon as possible as defending will be one of your main go to moves once you’re facing formidable opponents like bosses and high level wraiths, Frankenstein’s, etc. Using a combination of these 4 moves will lead to an exponential rise in Punchos , the in game currency that is earned through completing runs and is used to purchase upgrades, customizations, clothes, shields, attacks, and abilities. Punch Quest will get much harder as your progress, new enemies will appear and old enemies will be stronger than ever before. You can delay this by getting large combos as Punch Quest won’t calculate your level until combos are completed. Any combo count of a least 30 hits will give you the most points possible, maintain your combo count by receiving any damage and increase it quickly by launching enemies into the air, hitting them with a barrage of attacks while they’re airborne and flinging them into one another. Hitting torches and vases also extends your combo count so keep an eye out for those. It’s O.K. to not want to deal with a monster when you’re low on health, just jump over them and save yourself the trouble. Once you get enough Punchos, head on over to the store to pick up some very useful new attacks and abilities. 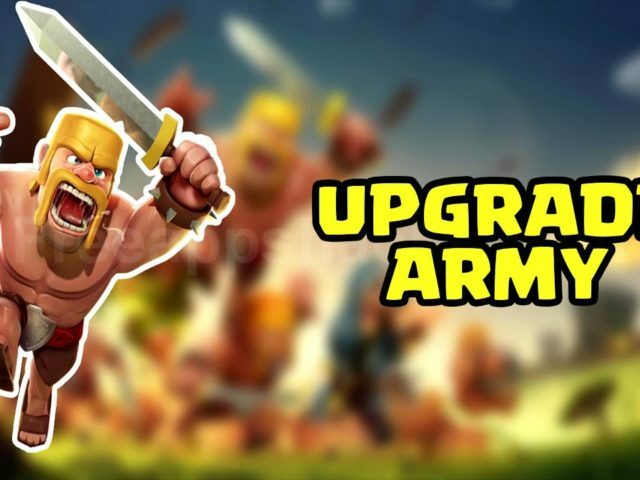 There is Power 1 which are low level attack upgrades, there is power 2 which are mid-level upgrades, there is Super which has high level upgrades, and Ultra which is where you will find the most elite upgrades at the highest cost. To save coins, I would recommend holding off on customizing your character until later in Punch Quest because early on you will need as many coins as possible and customizing only makes your character appear different but it doesn’t make them any stronger. Punch torches which will turn into projectile flaming missiles once you do. A similar effect occurs when you punch vases and piles of skulls which when punched will fly towards, and damage, your opponent. Knowing your opponent can be just as effective as having the tools to take them down. 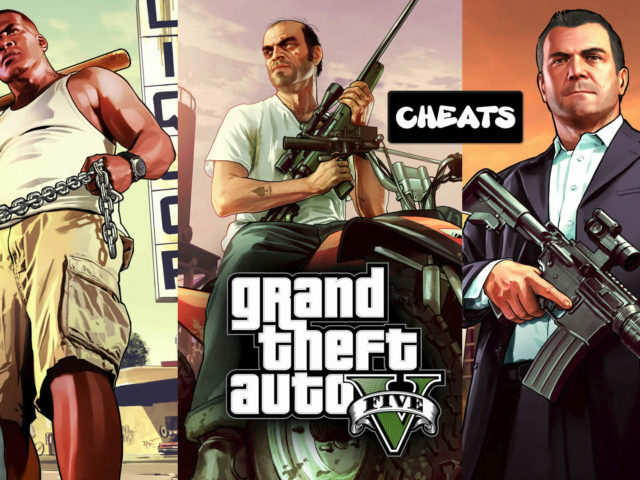 Here are some tips, tricks, and cheats to overcome even the strongest monster. The purple bats may seem harmless at first but they can become a serious nuisance since they like to attack you while you’re already dealing with another monster. To overcome this, attack them first before you get to stronger opponents and remember that the green and blue bats are much stronger than the purple ones. The most dangerous monster, not including the bosses, is the cackling skeleton with red electricity pulsing out of him. If you jump he will try to impale you with his spear so trick him with a fake early jump and then run under him and attack with a dash punch. Similarly, you can attack wraiths by jumping up and slamming them to avoid those deadly glowing hands. Punch Quest was an incredibly fun game with a retro theme. 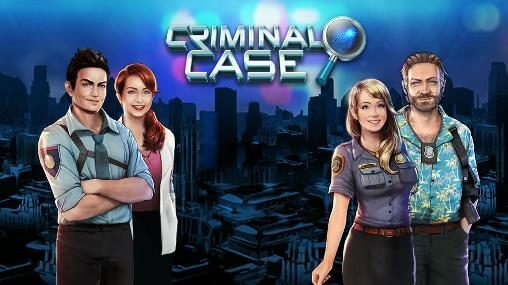 I really enjoyed the whole experience it was very fun and amusing, it’s obvious that the developers were especially attentive to minute details such as throwing in the occasional joke or pun to liven you up when you were stuck on a particular level. Random surprises such as an egg turning you into a gnome, or riding a giant laser shooting dinosaur were all unexpected which made for a very enjoyable experience. Punch Quest works on two levels, as merely an arcade game that you can pick up when you’re bored, or as a game you can pick up time and time again, utilizing strategy and fine tuning your character as part of a long term objective of unlocking features and finishing the quests. Gameplay was exciting and there were always great surprises waiting around the corner. There was also a good variety of different gameplay scenarios. This aspect was crucial in keeping me engaged throughout a level. Also, the addition of customization options and unlockables was a great addition for promoting motivation to continue playing in the long run. Combing the classic 2d action adventure game with 80s/early 90s motifs with an infinite running game , a genre only recently gaining popularity, all the while maintain the simple endearing qualities of a joystick on a mobile smartphone is no easy task. The developers did a great job of tastefully combining the two to create an experience that felt authentic. 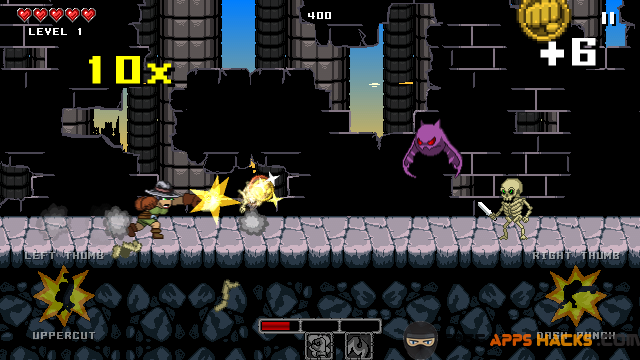 The music and special effects were masterfully created to complement the overall themes of Punch Quest. However, there could have been more variety for each specific scenario, as well as more activity specific sounds. 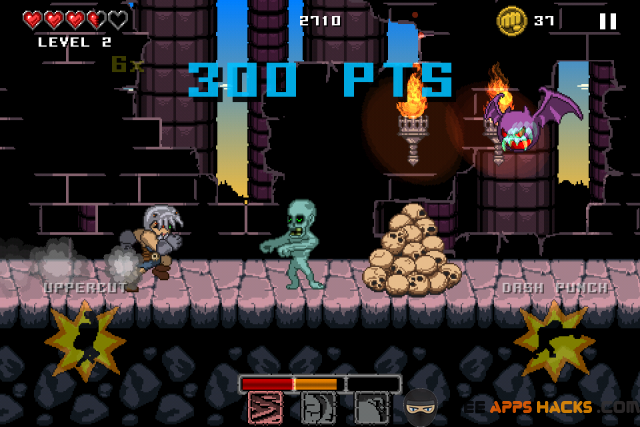 Punch Quest is absolutely addictive in the positive sense of the word. Punch Quest will have you coming back for more and that’s because there’s something in this game for everyone. I really enjoyed the barebones retro graphics before the most recent update which polished up the look to resemble more recent games. I thought this was a poor decision by the developers, people love this game because it is so gritty.